“HPE and NEC have joined forces to bring the value of mobile first networking to our mutual customers worldwide." 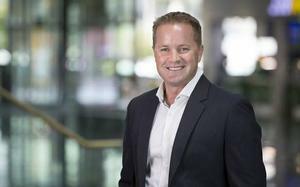 Hewlett Packard Enterprise and NEC Corporation have strengthened strategic ties to expand joint solution development, designed to capture new opportunities in key markets. By integrating the HPE and Aruba, a Hewlett Packard Enterprise company, wireless and wired networking portfolio with NEC Software-Defined Networking (SDN) solutions, the companies aims to better accelerate the adoption of mobile-first networking to improve workplace productivity. 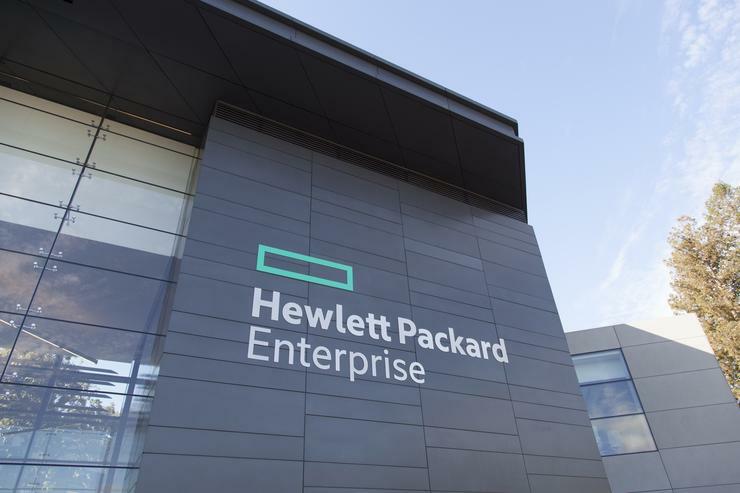 “HPE and NEC have joined forces to bring the value of mobile first networking to our mutual customers worldwide,” says Dominic Orr, senior vice president and general manager, Hewlett Packard Enterprise Networking. Additionally, Orr says the extension of HPE’s and NEC’s joint development in SDN will also enable both companies’ customers to improve the agility and effectiveness of networks to advance key business objectives. 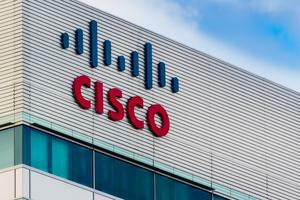 As part of the first phase of joint development, the companies will accelerate the integration of NEC SDN Controllers and SDN Switches with Aruba and HPE switches, routers, wireless access points, controllers, network management, and network access control (NAC) products to deliver customers advanced voice and video communications solutions, as well as new managed-service offerings. These integrated solutions will first be offered to customers in Japan and the Asia Pacific region, followed by the Americas and Europe. “The Integration of NEC’s SDN technologies and HPE and Aruba Mobile First technologies will result in comprehensive solutions that help our customers worldwide enhance their productivity,” adds Kimihiko Fukuda, executive vice president, NEC Corporation. Read more Is the rise of hyperconverged creating a new dynamic between pure play vendors and OEMs?